We can not wait for the weekend and finally go to the beach again, but that towel (we usually bring) is just not getting more comfortable! Let us introduce you to 3 beach chairs, which will make your stay at the beach as pleasant as possible! Not only does this mat look really cool, it is also very comfortable! 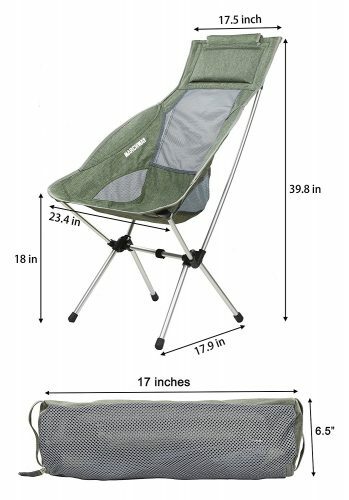 It comes with a steel frame with fully padded body and an adjustable reclining backrest. 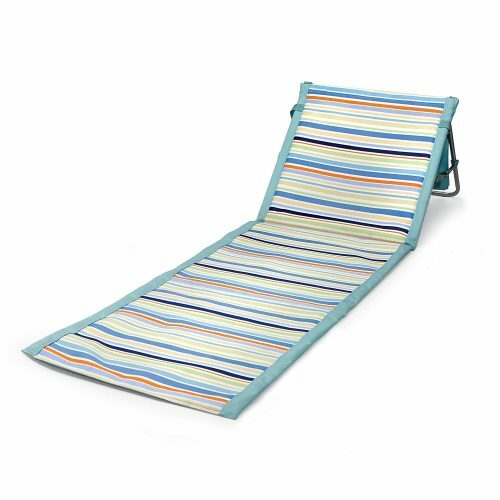 Roll it up and carry it conveniently and you will never want to go a day without this beach mat again. Get it HERE and ship it to our US warehouse for free! 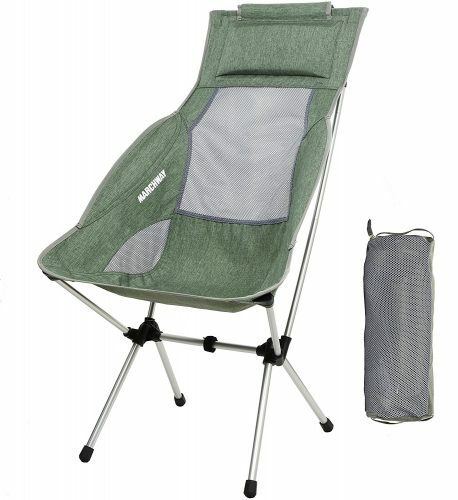 Never struggle with chairs and umbrellas again, this camp chair includes both! 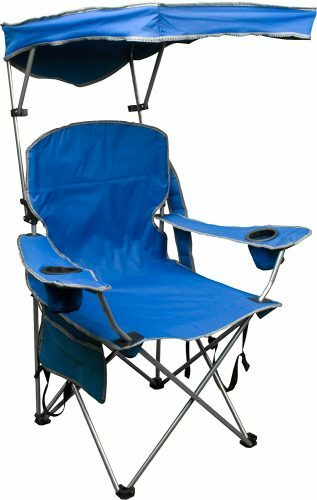 This chair has an adjustable canopy and two cup holders. Weighs 9 lbs. and supports up to 225 lbs. 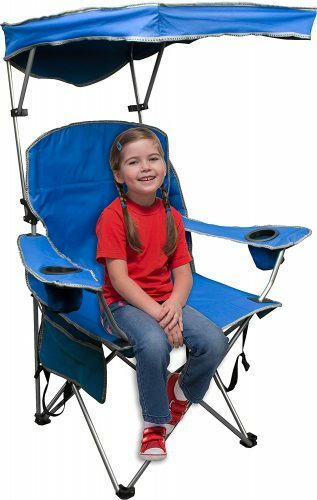 A super comfortable alternative to the usual beach chairs! This chair has supportive pillows, arm rests and can be fold down conveniently to fit into your bike basket! 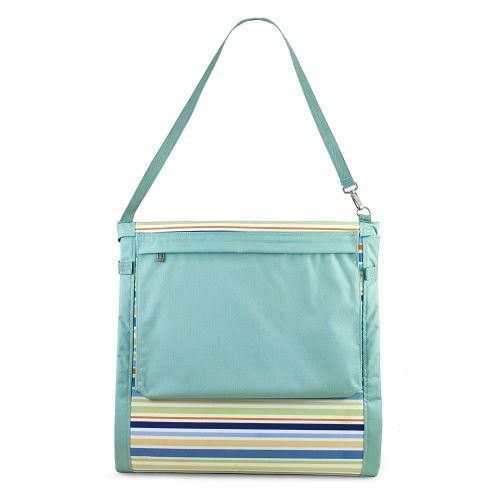 It comes with an included pouch and folds down to 17″x 6.6″x 5.5, Weighs only 3.5 lbs. and supports up to 300 lbs! Ready for the beach yet?